The Dallas Mavericks are NBA Champions.. and the Miami Heat are not. 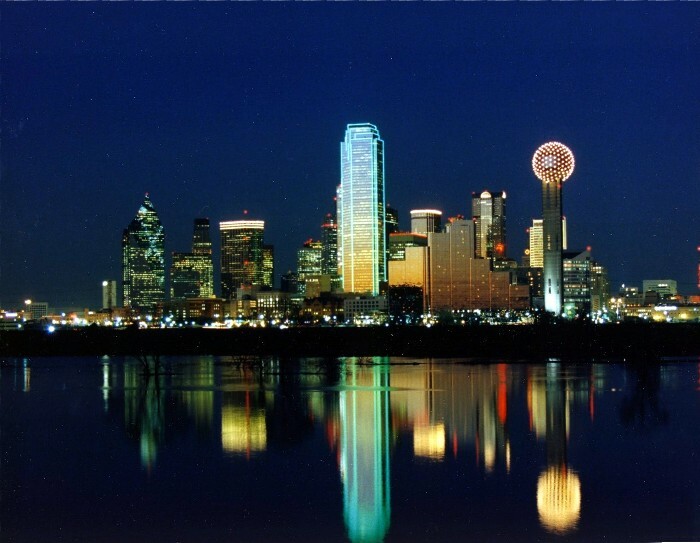 The Dallas skyline looks different now that the Mavericks are NBA Champions. As hard as it is to believe, snow fell on a steamy June night on South Beach. Today, Dallas sports fans will hit every green light on the way to work. Yes, the Mavericks are NBA champions, which validates the idea that anything’s possible. The little franchise that never could just did. The Mavericks soundly whipped the Miami Heat, 105-95, on Sunday night to finish a mesmerizing NBA Finals with a 4-2 win in the best-of-7 series.